In the olden days, paintings are one of the ways to preserve memories, but it takes ages to complete it. In the modern era, we no longer have to wait a long time to capture and keep those memories. We can do it within a few seconds, and with a simple click of a button. Why do it with a smartphone camera when you can capture it into hard copy in a split second? Get your hands on this portable mini-sized instant camera that fits perfectly in your bag. 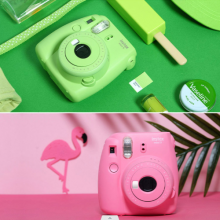 Fujifilm offers these mini must-haves in various colours to suit your personalities. Purchase with ease from G-Market to get 10% off on the Fujifilm Instax Mini 9! At checkout, use the Buyandship Korea warehouse address to enjoy international shipping starting from S$9/lbs. 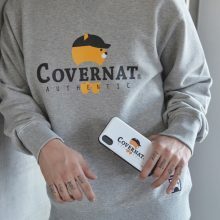 Covernat is a popular Korean streetwear brand, focusing on the industrial era materials, and modernizing looks. 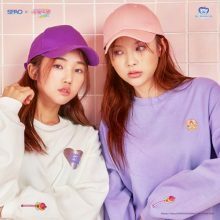 They have recently released a collaboration featuring Kakao Talk’s cute main character, Ryan the lion, and the collection is something to be coveted, especially if you love streetwear but also want to show your cute side! 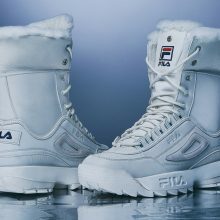 Check out the items from the collection, available for purchase NOW on the Kakao Talk special page. The collection includes backpacks, tote bags, t-shirts, phone covers, velcro wallets and sweatshirts! We love the cool look of Ryan in this collection, definitely something to cop and keep! There is also free shipping to our Korean warehouse, so make sure you have it handy! 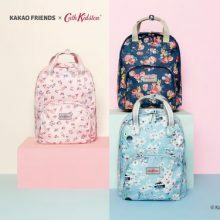 Korea Kakao Friends X Cath Kidston Collection! 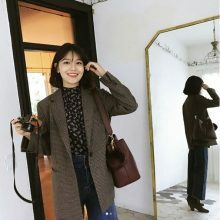 Sappun is a Korean online shop with stores in Seoul and very popular among Korean girls. With Buyandship you can shop their trendy and affordable footwear too! 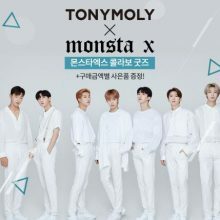 Sign up with Buyandship, shop Sappun’s official website, add our Korean warehouse address as your delivery address and we deliver to Singapore for you! Sappun official website: Shop Here The website also accepts Paypal payments! 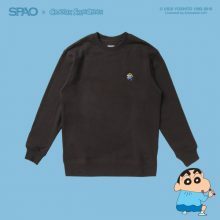 Korean Spao X Crayon Shinchan Latest Collection! 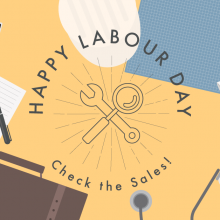 US Labor Day – Shop the Best Deals Here! Every first Monday in September the USA celebrates Labor Day, a public holiday to honor the American labor movement and the contributions of the American workers. Many online shops celebrate it with major discounts and we get to celebrate that too! Shop the best Labor Day Deals and Discounts below, send them to our US warehouse and save on shipping cost! For more daily discounts and sales, make sure to follow us on Facebook Please choose from the following categories： Fashion & Accessories Shoes Baby Care Products Outdoor Food Personal Care Others Mall Brand Discount Website Amazon Today’s Deals Click Here SuperDry Summer Sale Up To 50% OFF Click Here Ralph Lauren Up To 50% OFF Click Here GAP Up To 50% OFF Click Here Kate Spade Up To 40% OFF Click Here Tory Burch The Private Sale Up To 70% OFF Click Here American Eagle BUY ONE GET ONE..